Unwanted hair is a common problem for both men and women, and can now be a thing of the past! Vive® uses the latest laser hair removal technologies from Cutera: Excel HR, CoolGlide and ProWave for permanent results over all parts of the face and body. 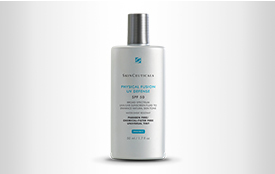 Gentle and safe enough to be used on any skin type and includes a cooling system that protects the surface of your skin and increases comfort. Most areas require 6 to 10 treatments, depending on hair thickness and the area treated. From the pioneer and leader in aesthetic laser technology, excel HR™ offers the most advanced hair removal solution for all skin types. Combining Cutera’s proven long-pulse 1064 nm Nd:YAG laser and a new high-power 755 nm Alexandrite laser with the superiority of sapphire contact cooling, excel HR redefines modern laser hair removal. 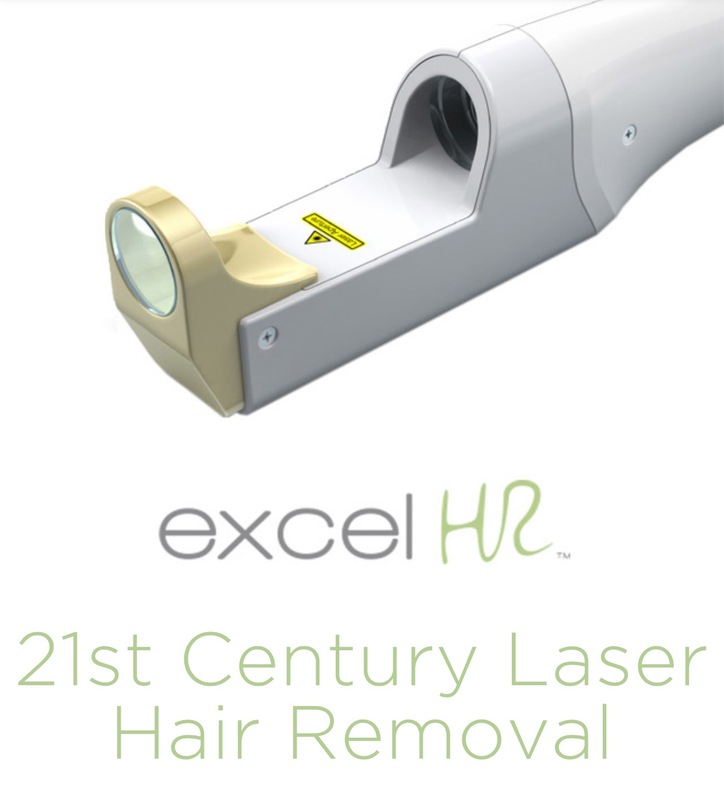 excel HR: safe, effective and comfortable laser hair removal for the 21st century. Q: What is excel HRTM? Developed by the pioneers of laser hair removal technology in 2000, excel HRTM is the next generation laser hair removal technology for women and men of all skin types, available all-year-round. More coverage than ever before, excel HR’s signature truPulseTM technology* delivers consistent and sustained energy in each and every pulse-efficiently reducing the number of treatments required. Patient comfort – excel HR significantly improves patient comfort by offering continuous cooling before, during and after each laser pulse. In a patient preference study measuring comfort and satisfaction, 100% of patients chose excel HR laser hair removal. * True laser technology. Unlike limitations of older technologies that use low-powered energy sources like pulsed light, excel HR only uses true, premium, laser sources to achieve safe, effective results for patients of all skin types. The total number of treatments varies based on the area treated. Typically, 6-10 treatments spaced 6-10 weeks apart is recommended. Hair can take 6-12 weeks for it to grow from root to surface-this growth stage is known as the anagen stage and this is the perfect time to receive laser hair removal. You know when you are due for your next treatment session when hair in the treated area begins to grow back. It is very important to stick with the treatment schedule that your practitioners suggest-missing a treatment could allow your hair to enter the next stage where hair begins to detach from the hair follicle which can increase the number of treatments originally required. Due to excel HR’s superior technology, exceptional results are achievable on all hair types-fine or coarse. 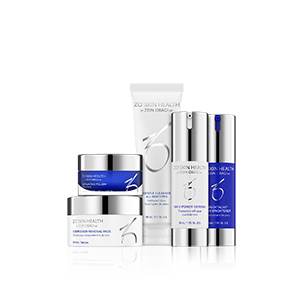 Commonly requested areas include underarms, legs, bikini area as well as men’s chest and back. Brightens skin, and helps diminish freckles, liver spots, uneven tone, fine lines, and wrinkles. The latest laser hair removal technologies for permanent results over all parts of the face and body.